In addition to the amount of work it takes to create an online lead generation system, once it’s in place it’s difficult to manage and requires a lot of human and financial resources. Mastering the complex Google Adwords platform, learning how to standout in a crowded newsfeed, graphic design for social media and your website, understanding website data and analytics and using them to improve lead generation, time to manage everything (or hiring professionals), and the list goes on. Online lead generation is not a create-it-and-leave-it system. It needs constant monitoring, management and improvement. In the example below, REPL has already mastered the art of lead generation, saving real estate agents the hassle of having to do all of the technical background work themselves. Agents only need to focus on the last 3 steps of the platform while REPL takes care of the rest. By taking advantage of REPL’s proven system, agents can become more successful in a shorter period of time. 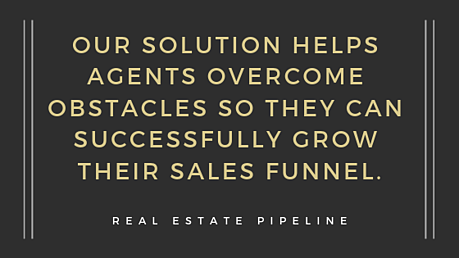 REPL’s fast and easy solution delivers leads directly to the agent’s inbox. In 3 steps, agents will be on their way to growing their sales funnel. Support is included along with training, blog articles, and a knowledge base which provides answers to the most commonly asked questions. It only takes a few minutes to create a REPL account and begin receiving verified real estate leads. 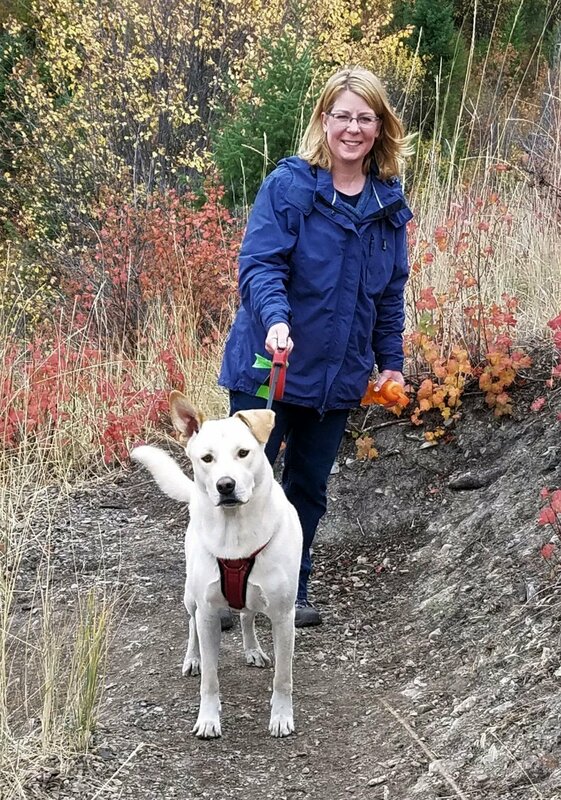 No longer do agents have to handle the paid advertising, digital marketing, website publishing and validating contact information that comes with generating online leads. Instead agents can jump straight into building priceless relationships with leads. In addition, agents keep all commission associated with a sale. 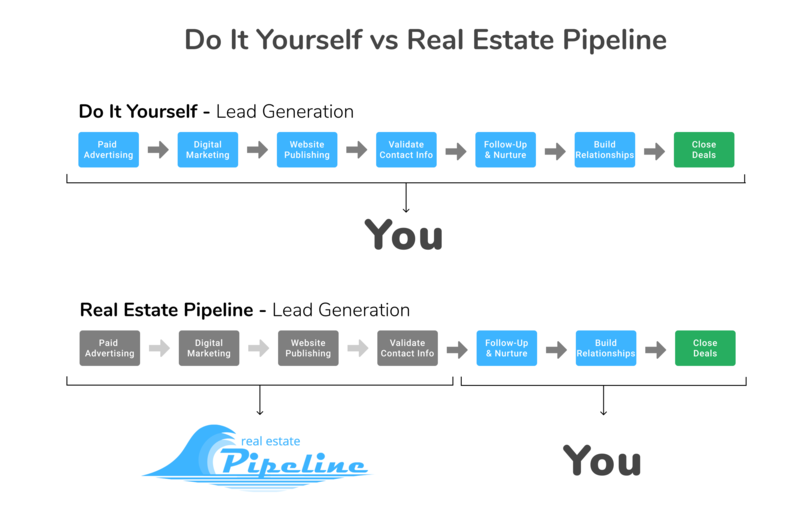 Get started with Real Estate Pipeline’s verified leads today!